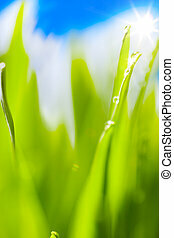 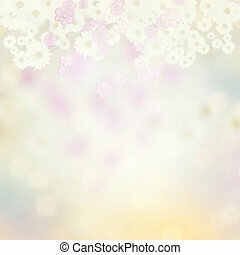 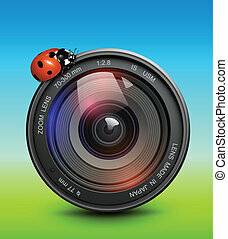 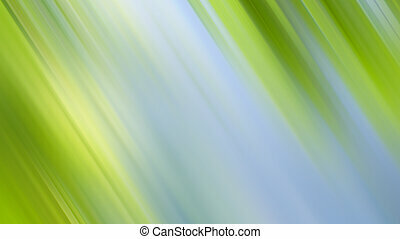 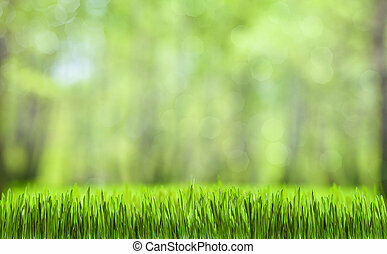 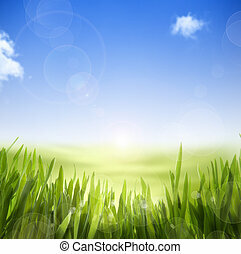 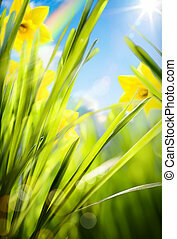 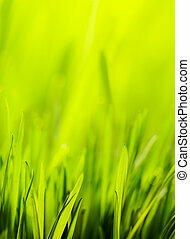 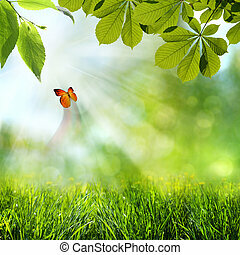 Abstract spring nature background. 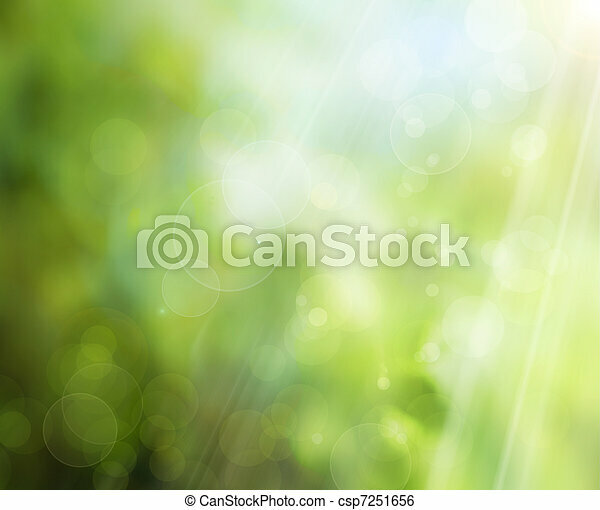 Abstract summer nature background. 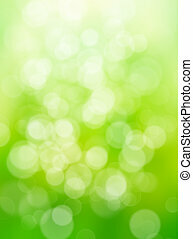 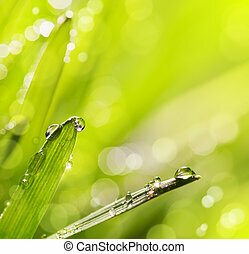 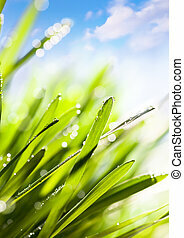 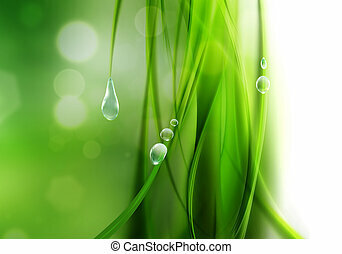 Abstract nature backgound (green bokeh). 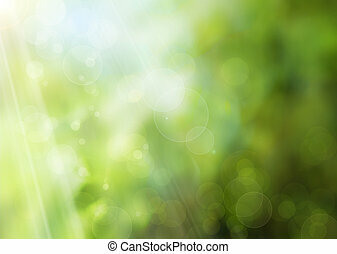 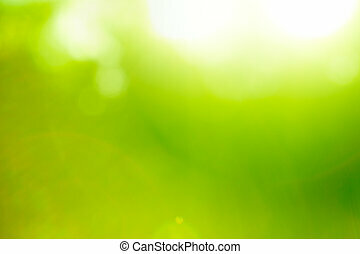 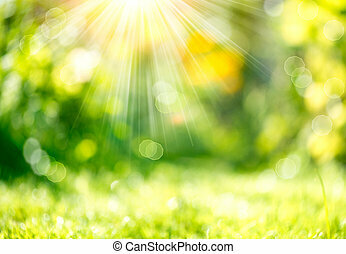 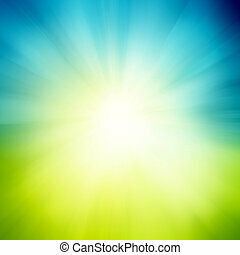 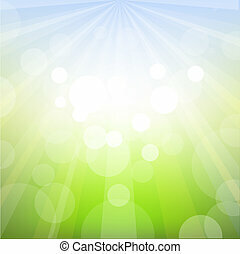 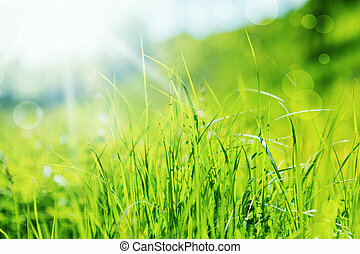 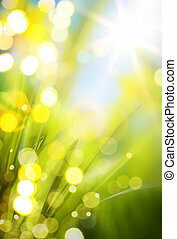 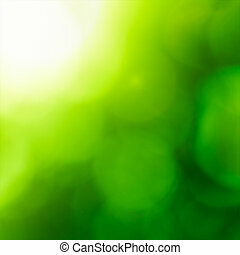 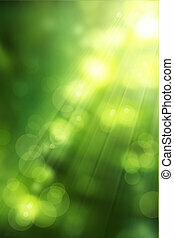 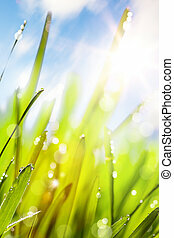 Abstract nature green backgound (sun flare). 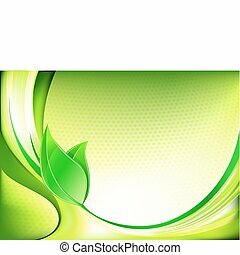 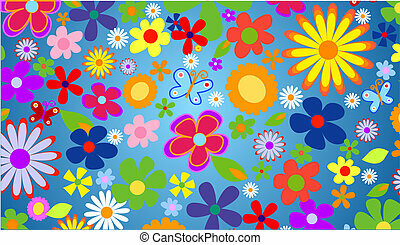 Abstract background spring, summer concept, vector.